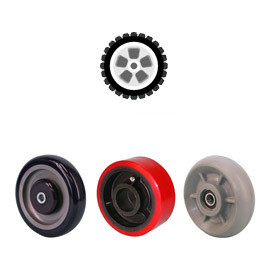 Caster World Quality Engineered Casters and Wheels. ﻿"Quality Casters for All Industries"
Caster World enters its 19th year proudly serving customers in Western Canada and the Pacific Northwest. By offering the highest standards of service in the industry, Caster World is committed to ensuring quality products that are competitively priced and backed by our guarantee of satisfaction. 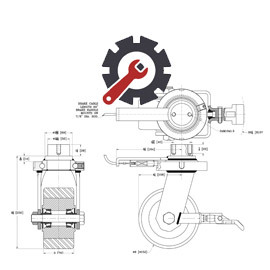 Caster World offers a wide range of casters and wheels for applications from 40lbs to 10 tons, which meet the highest of standards and ergonomics servicing. All of our products are engineered quality and tested to make sure it works for your specific performance needs and requirements. We believe in building relationships, not just making sales. 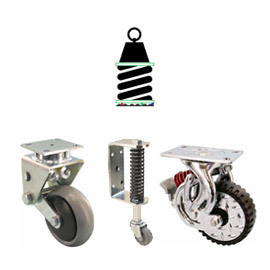 Have an idea of what the weight of the load is that your casters will carry? 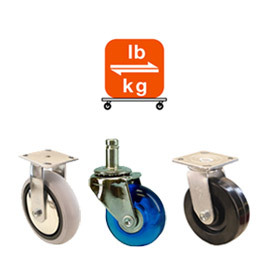 Click here to begin selecting casters based on weight class. Versatile and Intelligent approaches to specialized applications. Click here to see the many options by Caster World. 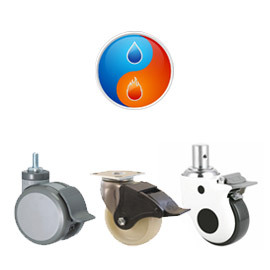 Casters commonly used in hospitals, commercial kitchens, and wet or hygienic environments. 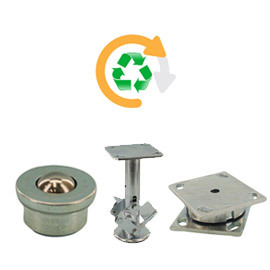 Series to accommodate capacities from 80lbs to 1500lbs. Versatile Gate and Spring loaded Casters designed to absorb terrain challenges and shock loads. 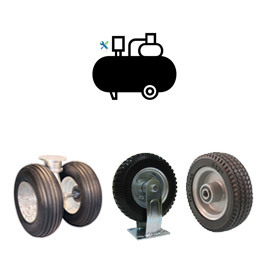 Wide Range of Pneumatic, Puncture Resistant, and Custom Trailer Duty casters. Have you a requirement that seemingly exceeds the norm? Partner with a truly exceptional company that can build what you dream. Years of application experience brings forth development in materials in both hard and resilient treads to suit different surfaces in all industries. 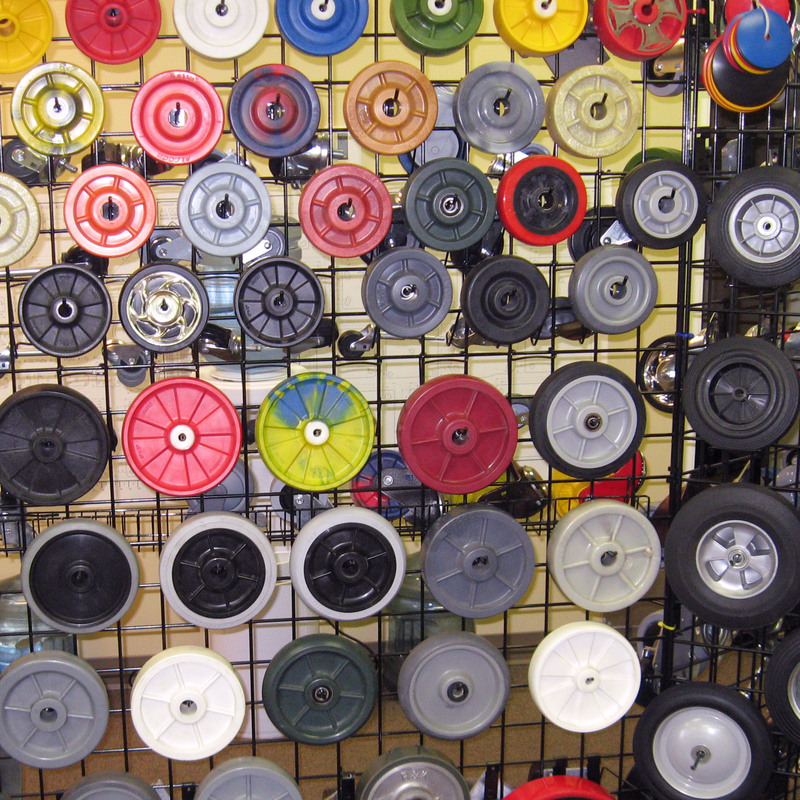 Have a look at our many wheels types. 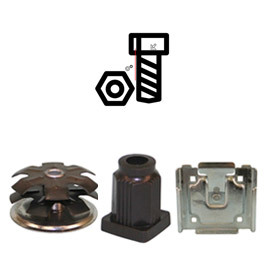 Various inserts, sockets, specialty hardware and caster options to explore. With store merchandisers, signage, rebate programs, and training, Caster World can become an integral part in the success of your business. Please contact us for more detailes.